If you’ve ever taken your car to a car wash in Los Angeles, you’ve probably planned it well in advance. You picked a day when you knew you had a little bit of time free, so you decided to do it. You cleared your schedule, made plans before and after, and then headed out with that little bit of time that you had to get your car cleaned. Then, when you got to the car wash… a big line. A long line of cars, all through the car wash, because everyone in LA had the same idea as you. Now, you either leave, or you put all your plans in jeopardy. That won’t happen with our mobile wash.
What’s so great about Mobile Wash is just that: it’s mobile. The car wash comes to you. So, instead of having to arrange your entire schedule around dealing with going to a car wash destination, you can let the car wash do the work. As opposed to putting your whole day on hold so that you can get your car wash, we’ll come to you and you can do what you want. If you have extra work at home you want to do, cleaning, time with the kids, or anything else… the time is yours again. That’s the strength of a car wash that can travel: we give our customers their time back. Of course, being mobile isn’t the only criterion a mobile wash is judged upon. It has to be a good car wash, too. The most mobile, best traveling car washing service anywhere isn’t going to be worth it if the car washes themselves are subpar. That’s why we put so much into making sure that we have some of the best car washes your car will ever experience. We offer multiple packages, so that you can find one that fits your day. 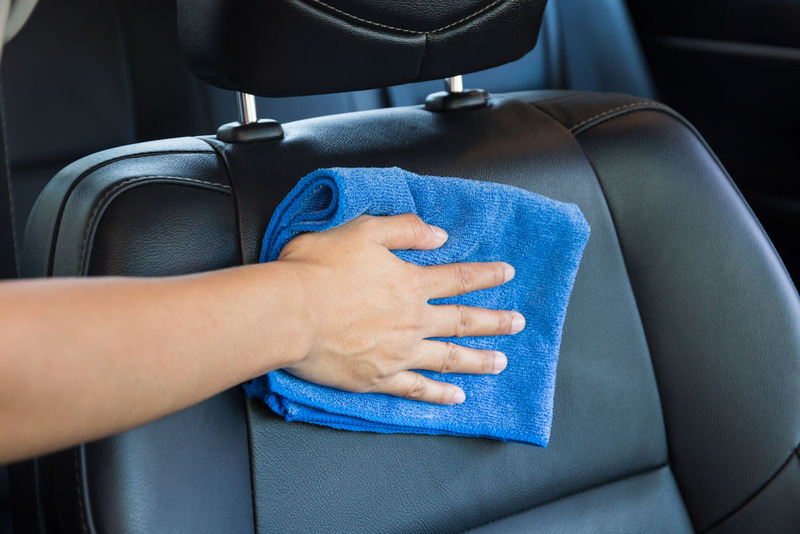 Our “Premium” service is what it sounds like: cleaning for the inside and out of your car, so that it looks better than ever before. By that same token, maybe you just want to get the outside of your car washed before you get on with your day. That’s why we have the “Express Wash” available. We clean the exterior of your car as well as it’s ever been cleaned (if not better) and then we send you on your way. That’s our fastest service, and when you’re getting your car washed with this, it can feel like you’re getting your car washed by a NASCAR pit crew. That’s just how fast it is. 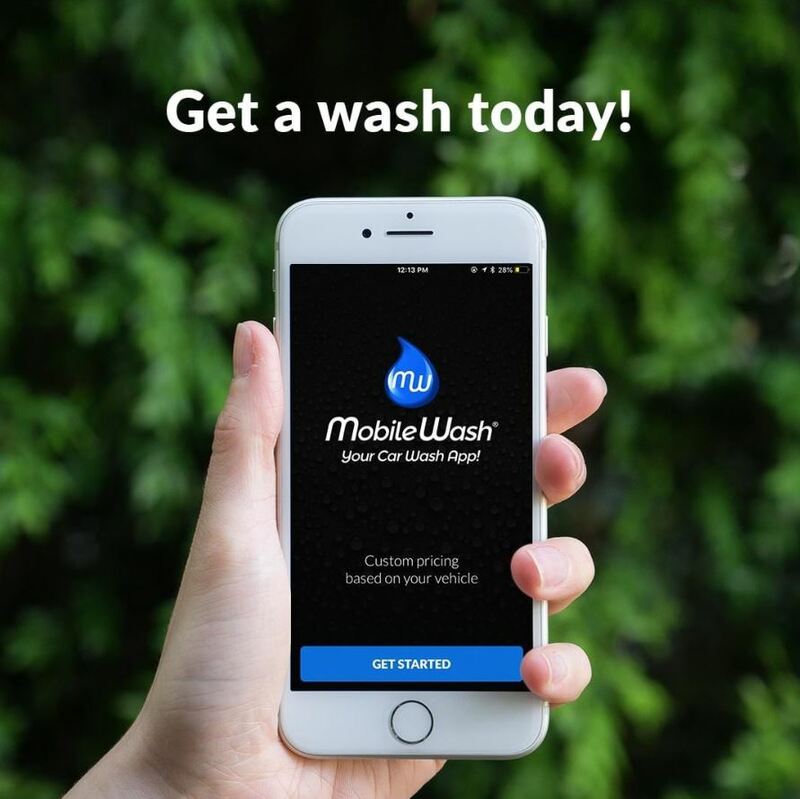 We do everything we can to make your mobile wash experience seamless and simple. 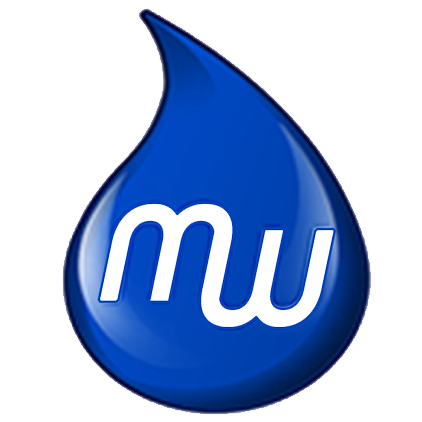 Sure, you can call us to schedule a car wash, but we also made a very intuitive and user-friendly app for you to use. Ordering your service with our app is easy. Best of all, you can find it at the Apple Store and Google Play, so that anyone who needs to have a car wash can get one delivered. Love discounts? Check out our mobile wash deals for more information.